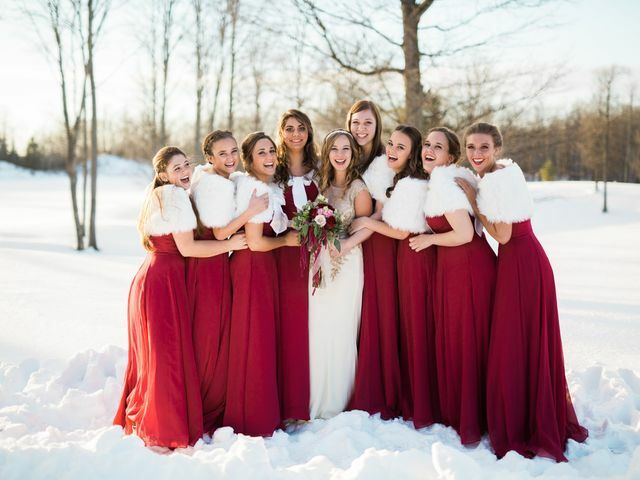 This party brings some of the bride or couple&apos;s closest friends and relatives together to shower them in excitement, advice, and gifts. But it’s not a one-size-fits-all party. Here’s how to make this moment special, plus planning tips and etiquette to keep things running smoothly. 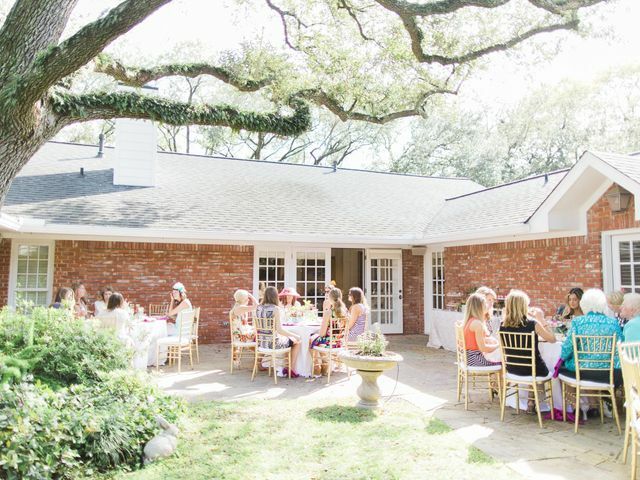 If the thought of proper bridal shower etiquette makes you gag, don't fret. 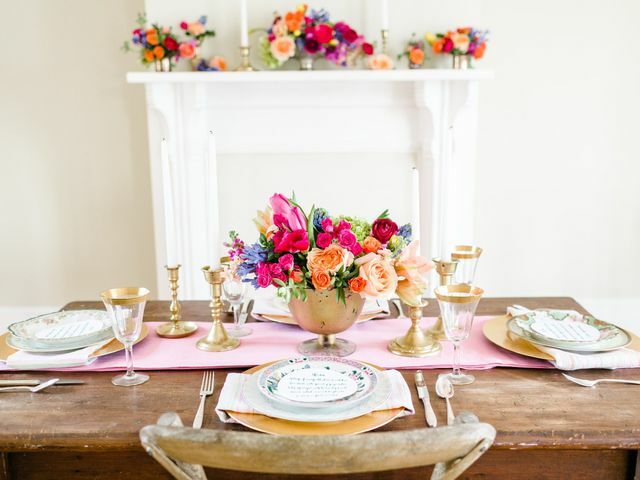 Here are some updates to the modern bridal shower that will still make your Grandma happy. 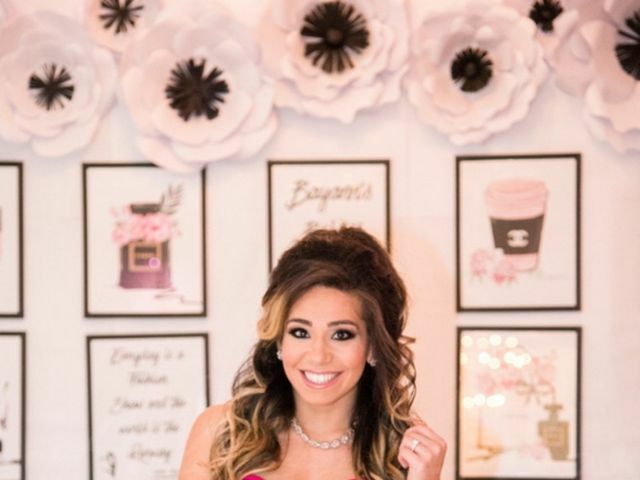 From tacos to ice cream parties, here are a few fun bridal shower theme ideas to celebrate the bride-to-be! 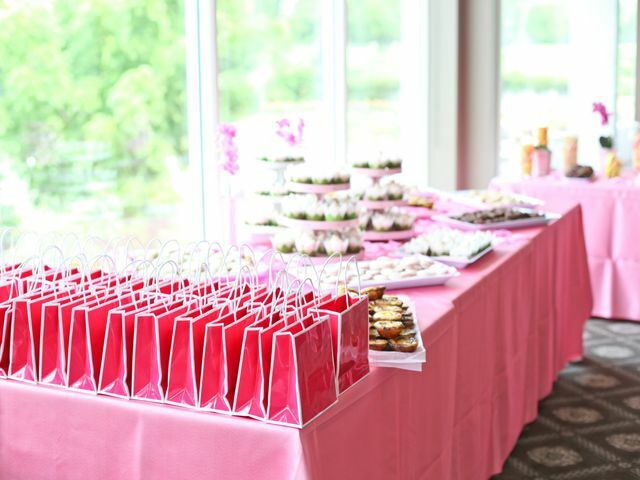 Throwing a bridal shower is a lovely way to celebrate a bride and her impending nuptials. Not sure where to start? 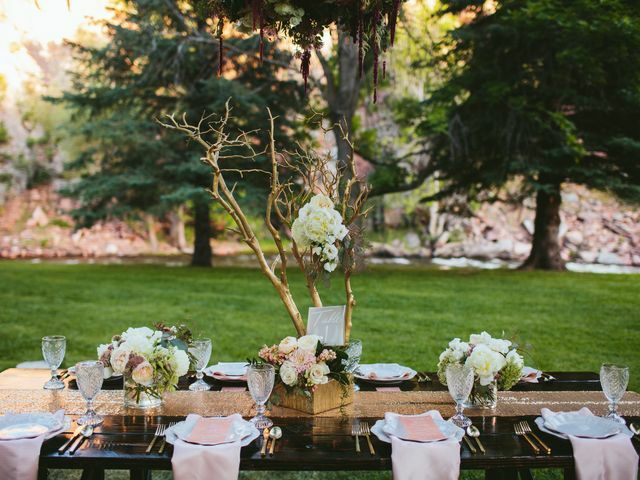 Here's how to plan a bridal shower in 13 simple steps. 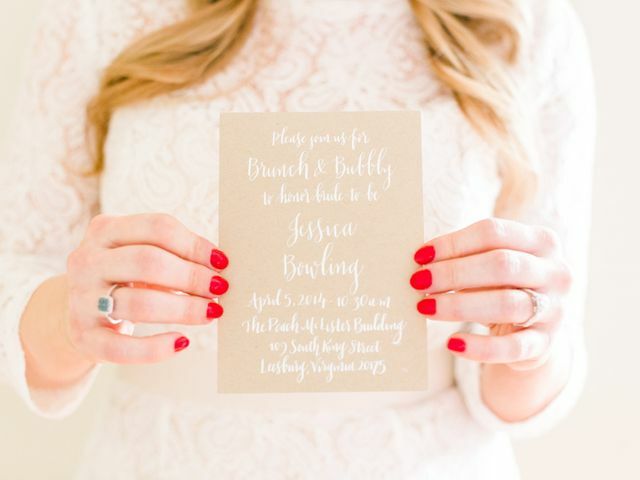 Here’s the bridal shower invitation etiquette you need to follow in order to make sure your guests know exactly when and where the party will take place. Ready to make your bridal shower guest list. 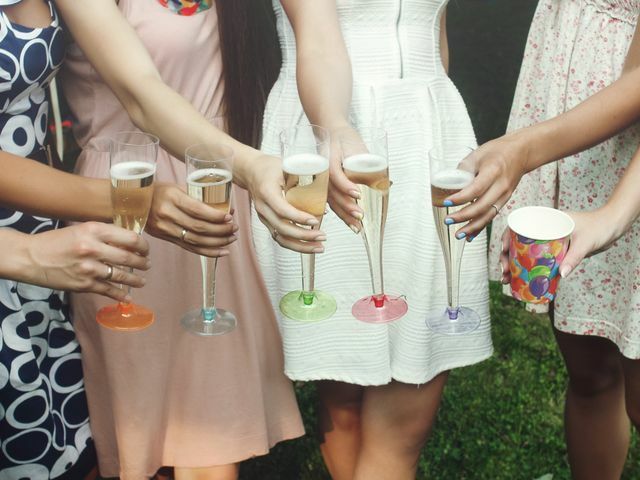 Here's your ultimate guide to who to invite to your bridal shower. 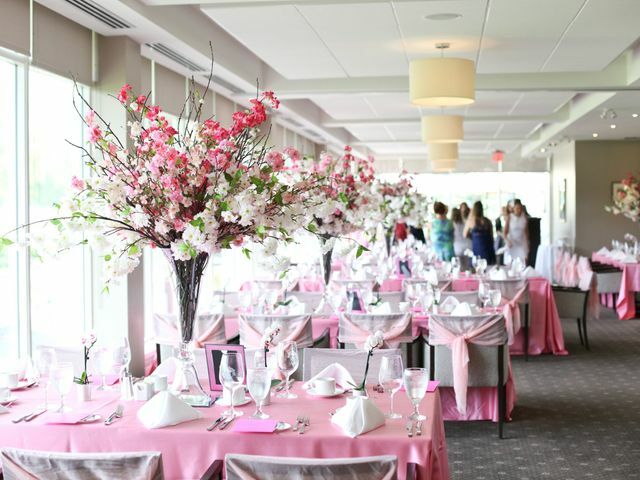 From choosing a theme to selecting a menu there are a lot of things that a bridal shower absolutely needs. Whether it be a flirty pink or a bold red, these nail polish colors are perfect for almost any pre-wedding function. 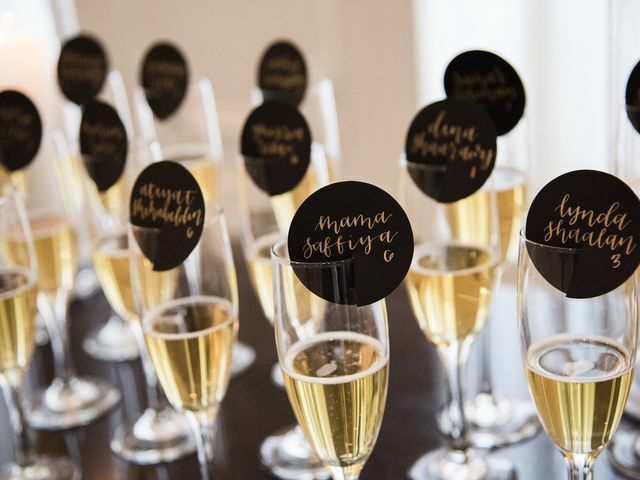 Avoid an outdated bridal shower filled with awkwardness by skipping these six traditions at your big event. Who says wedding showers need to be for only one member of the couple? 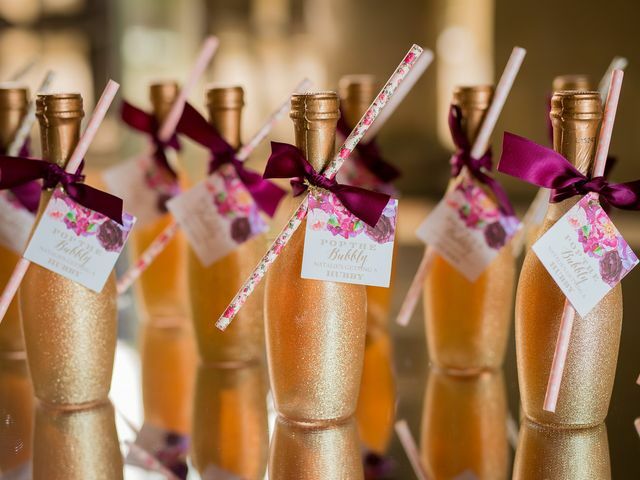 Both LGBTQ and straight couples should check out these couples wedding shower ideas. 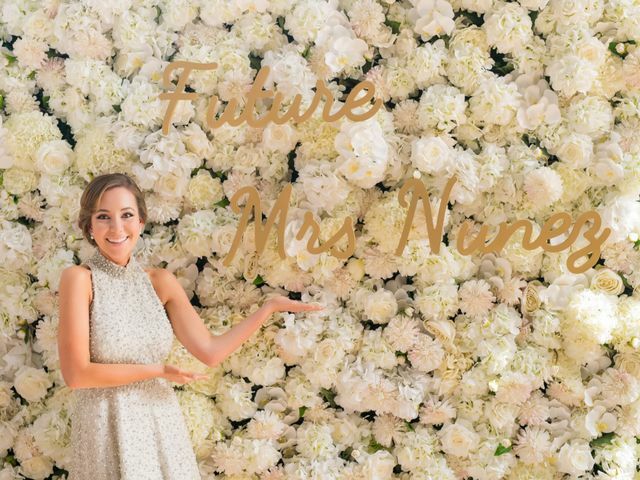 Check out the slideshow to see how our very own Engagement Edit blogger, Bayann of Bay’s Style Diary, celebrated at her Chanel-themed bridal shower. 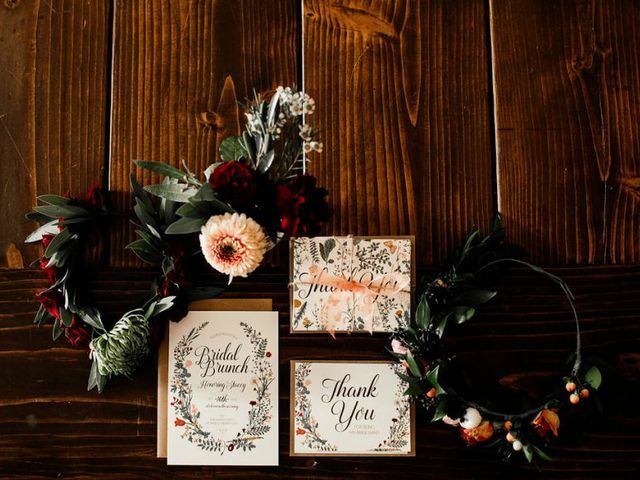 Ranging from fun and quirky themes such as around-the-clock to the classic tea party, we have an invitation for every style. 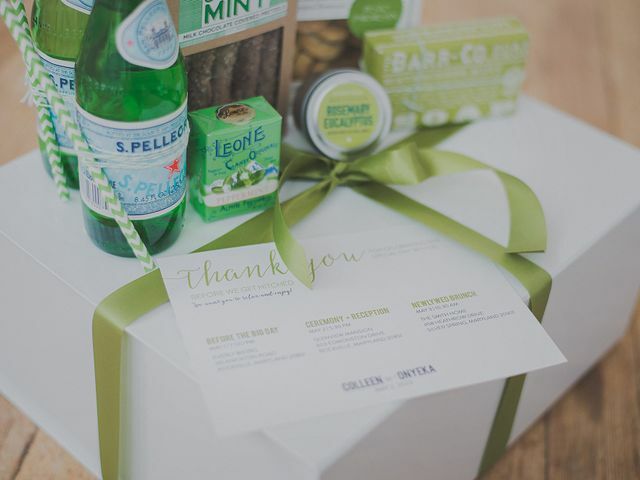 We've rounded up our favorite favors that are a surefire way to make guests excited for your big day! 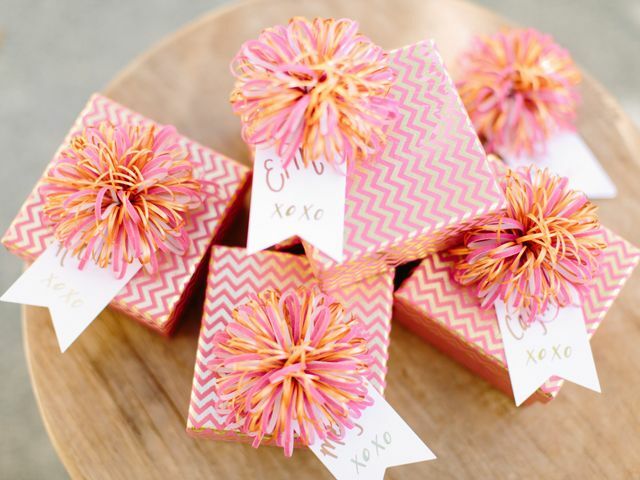 Check out our favorite bridal shower games!